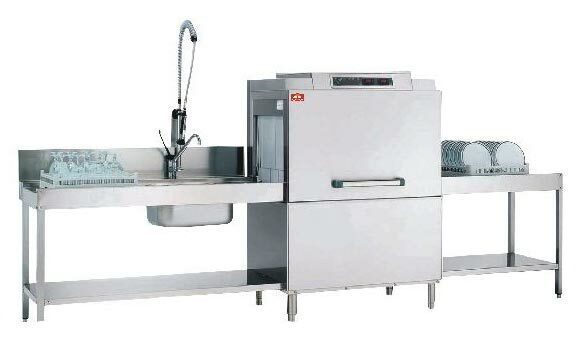 For experiencing an unmatched washing as well as rinsing operations, select from our range of Dish Washing Equipment. 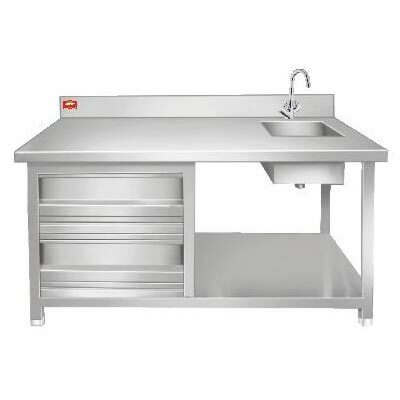 The entire collection of Dish Washing Equipment includes Bar Sink with Table, Pot Wash Sink, Dishwashing Table with Sink and Conveyor Type Dishwasher. 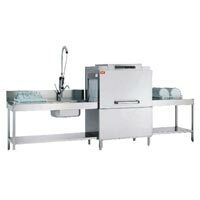 For us, it is cleanliness that overrides others, which is why we give the best Dish Washing Equipment at unbeatable rates. 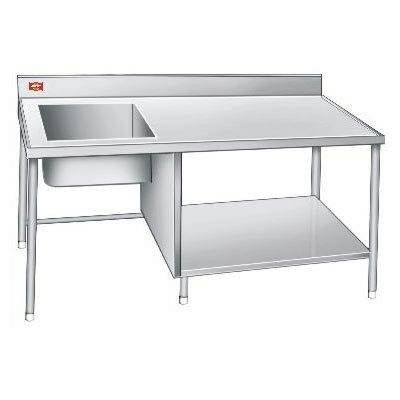 Equip the bakery with the Bar Sink with Table â�� tool having high utility. We offer the best Bar Sink with Table at rates that will not burn a hole in the pockets. 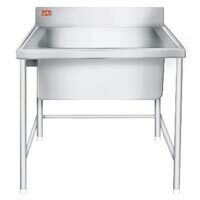 The entire range of Bar Sink with Table is available in different capacities. 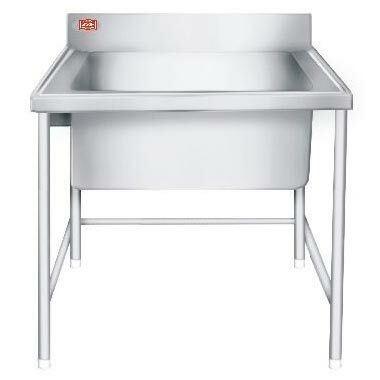 We have come up as a reliable name to get first-rate Bar Sink with Table.